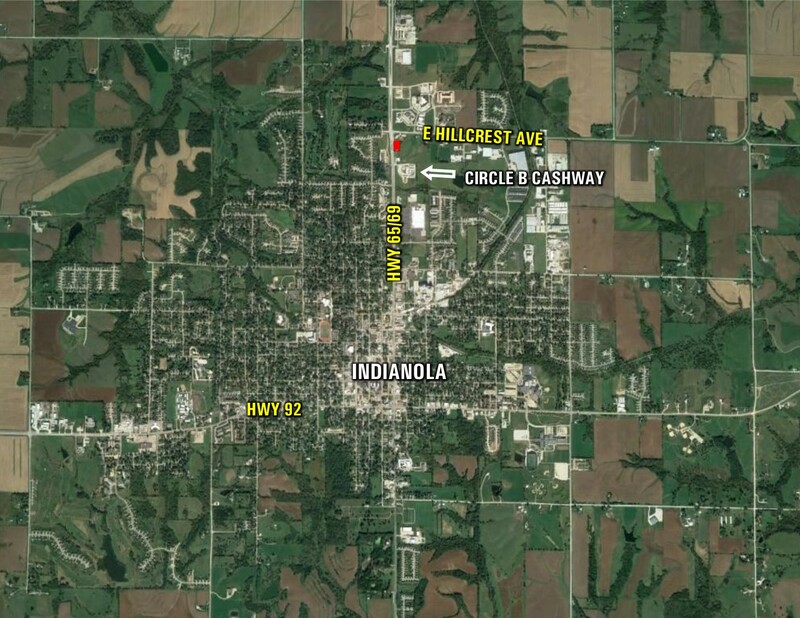 Commercial Indianola Lot in an excellent location near new business growth on the north edge of Indianola. Property borders Unity Point Clinic on the south and the New Heights Church lot on the west. 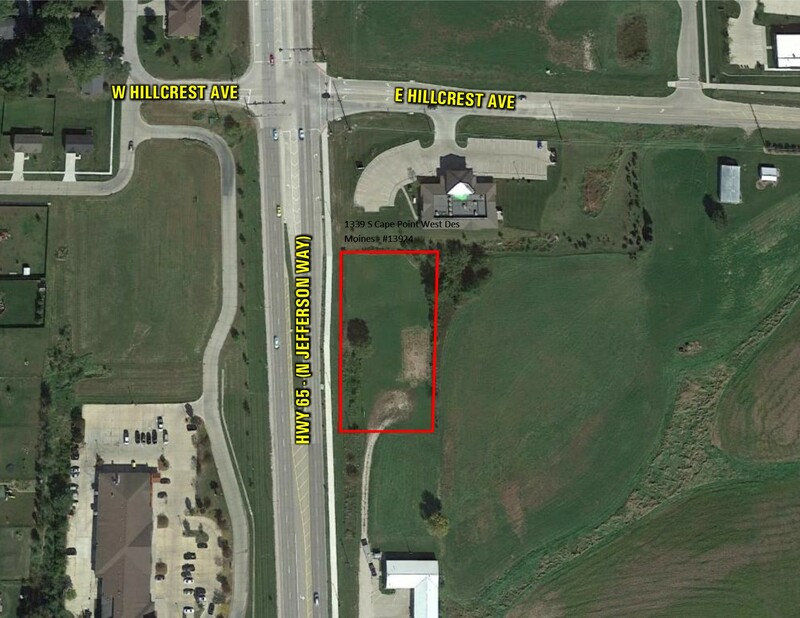 An additional parcel is listed and available on the south boundary. 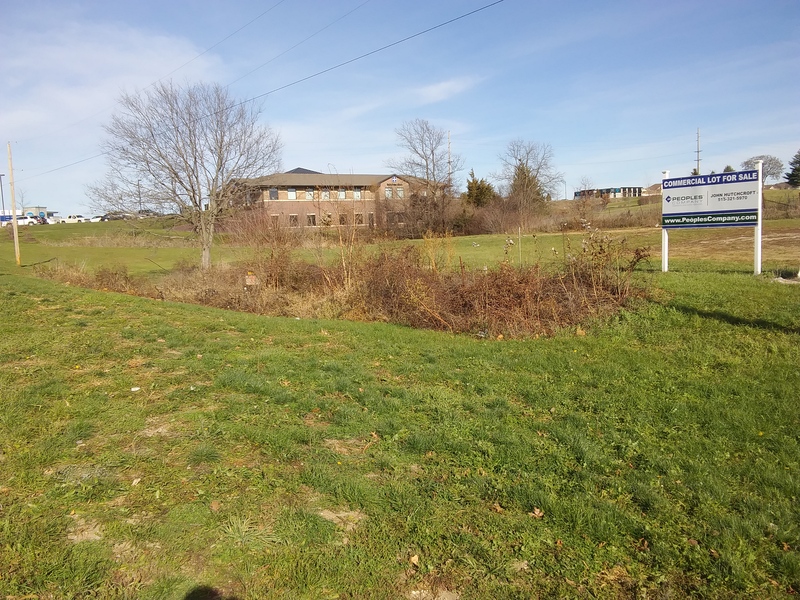 This parcel is .78 acres with an additional lot available to the south of .37 acres. 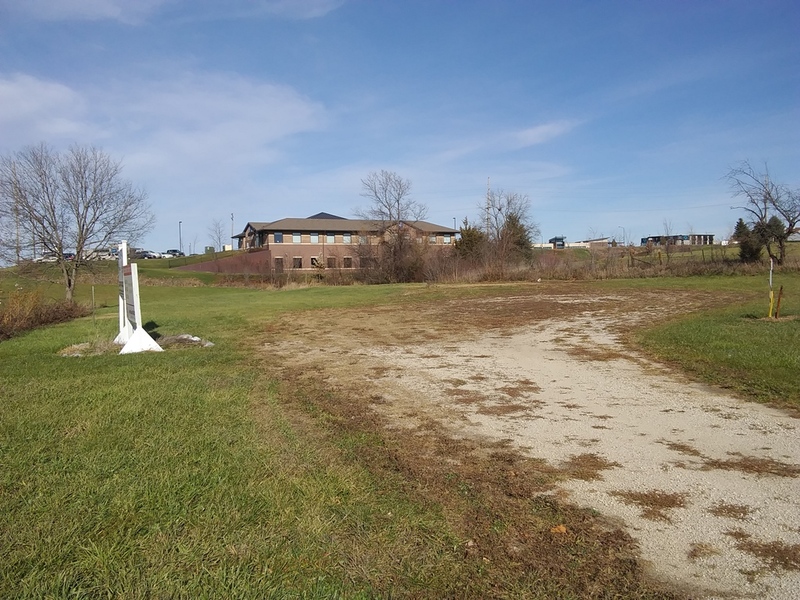 Both lots face 65/69 with frontage road. 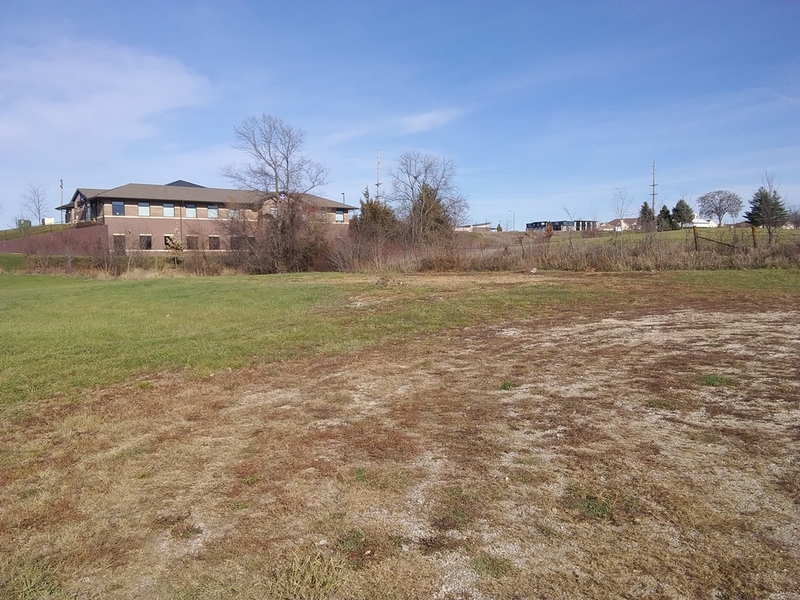 No buildings, bare lot and is ready for improvements. From Highway 65/69, turn into the Circle B Cashway and immediately turn north on the frontage road. Proceed to the North end. Property is on the right.